The purpose of forest management is to ensure a sustainable forest for future generations while maintaining a balance between nature and timber production. 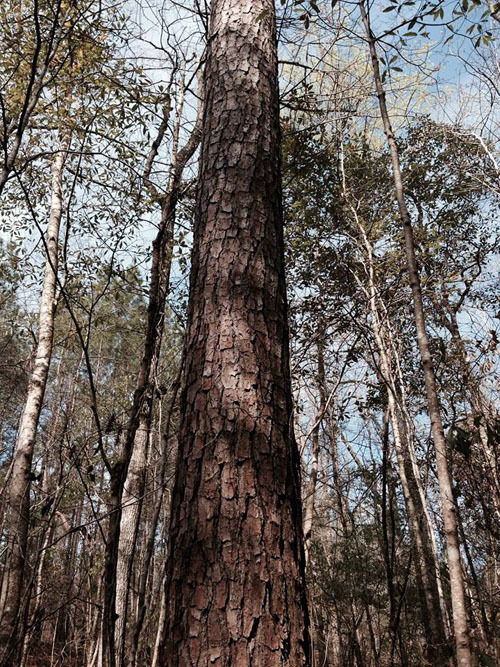 Located in Alabama’s blackbelt, Sumter Timber Company, LLC offers a wide variety of forest management services throughout West Alabama and East Mississippi designed specifically to meet a landowner’s objectives. 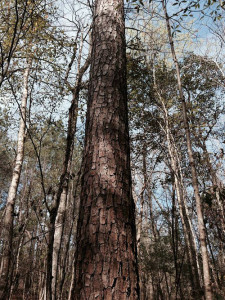 With a competent staff of registered foresters and forest technicians, Sumter Timber Company, LLC offers written management plans including timber marking, and cruising, mapping using GPS and GIS software, photographs, plantation thinning, and a wide variety of reforestation services through mechanical or aerial applications.